INDUSTRY.co.id - Jakarta - The Special Task Force for Upstream Oil and Gas Business Activities (SKK Migas) appreciates nine Cooperation Contract Contractors (KKKS) for their efforts and cooperation in developing the Indonesian oil and gas industry. SKK Migas Deputy for Finance and Monetization, Parulian Sihotang, in a written statement received by Antara in Jakarta, Wednesday (08/01/2018), said that the principle of benefits for the community was of particular concern as the development of oil and gas industry activities in Indonesia. "It is this multiple effect that may often go unnoticed, so this time SKK Migas wants to give credit for the KKKS's efforts. The determination of the recipients of this appreciation is the result of a long discussion between the functions, both technical and non-technical in SKK Migas," said Parulian. Through this appreciation, it is expected to provide encouragement to the KKKS to continue to improve performance that can support increased oil and gas discovery and provide multiple effects to the community. There are nine appreciation categories submitted by SKK Migas Deputies in accordance with their respective fields of work to selected KKKS, namely: 1. unlocking the Potential of Papua through a Long Term Investment Commitment in LNG Gevelopment, awarded to BP Indonesia. 2. Exceptional Endevour in Implementing the PSC Gross Split and Initiatives in Financial Compliance, given to PHE ONWJ. 3. Best LNG Achievement and Growth, awarded to Eni Muara Bakau. 4. 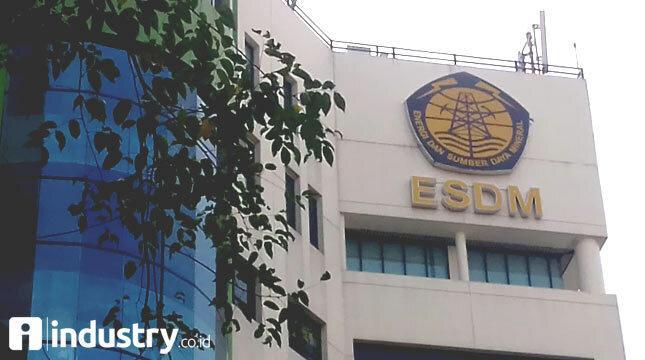 Optimization of Asset Utilization, given to Eni East Sepinggan ltd.
5. Custom Management, awarded to Chevron Pacific Indonesia. 6. Procurement Time Management Efficiency, granted to Petrochina International Jabung. 7. Fuel Strategic Agreement Utilization, given to Conoco Philips Inc.
8. G & G Team of the Largest Gas Discovery in 2017 was given to the G & G PHE Nunukan Team. 9. Best GGRE Team for Commercialization Acceleration of Exploration Block, given to Team GGRE Eni East Sepinggan.